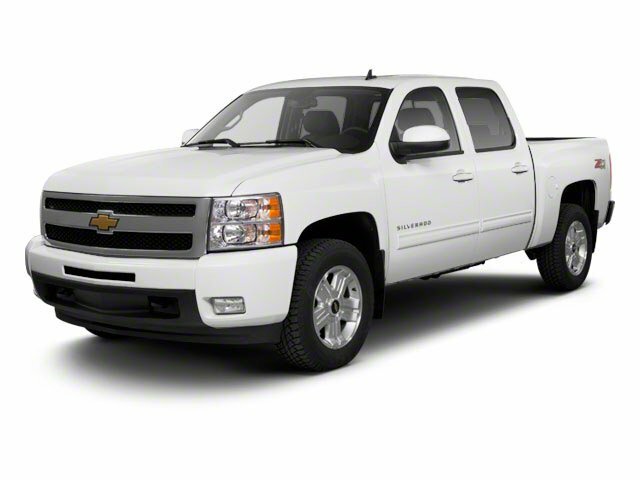 Description Look at this 2012 Chevrolet Silverado 1500 LT. Its Automatic transmission and Gas/Ethanol V8 5.3L/323 engine will keep you going. 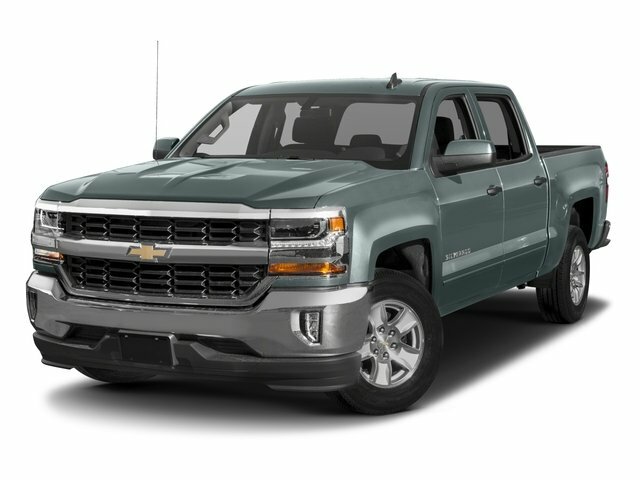 This Chevrolet Silverado 1500 has the following options: WHEELS, 4 - 18" X 8" (45.7 CM X 20.3 CM) ALUMINUM (spare wheel will not cosmetically match the other 4 wheels), TRANSMISSION, 6-SPEED AUTOMATIC, ELECTRONICALLY CONTROLLED with overdrive and tow/haul mode, TRAILERING PACKAGE, HEAVY-DUTY includes trailering hitch platform and 2-inch receiver, 7- wire harness (harness includes wires for: park lamps, backup lamps, right turn, left turn, electric brake lead, battery and ground) with independent fused trailering circuits mated to a 7-way sealed connector, wiring harness for after-market trailer brake controller (located in the instrument panel harness) and (KNP) external transmission oil cooler (with (MYC) 6-speed automatic transmission also includes (K5L) heavy-duty cooling package and (KC4) external engine oil cooler) (Also includes (G80) heavy-duty automatic locking rear differential on Retail orders and with (WEA) Z71 Appearance Package on Fleet or Government Orders. 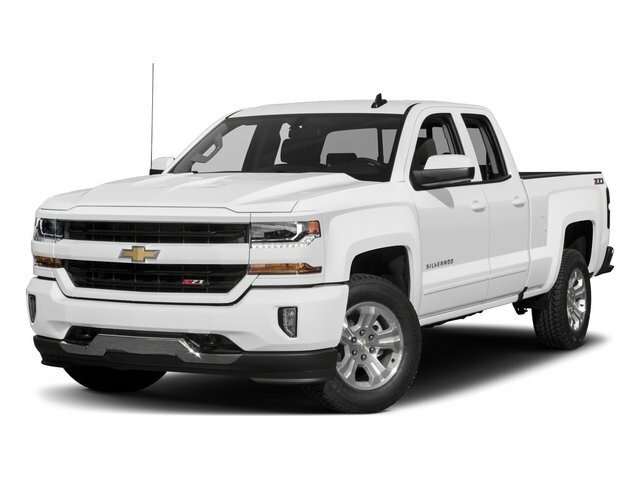 ), TIRES, P265/65R18 ON-/OFF-ROAD, WHITE OUTLINED-LETTER includes all-season 17" spare, TAILGATE, LOCKING, TAILGATE, EZ-LIFT, SUSPENSION PACKAGE, OFF-ROAD includes 1.81" (46 mm) shocks, off-road jounce bumpers, 36mm front stabilizer bar, (NZZ) Skid Plate Package, (V76) recovery hooks, (K47) air cleaner and Z71 decals on rear quarters, STEERING WHEEL CONTROLS, MOUNTED AUDIO CONTROLS, SKID PLATE PACKAGE frame-mounted shields, includes front underbody shield starting behind front bumper and running to first cross-member, protecting front underbody, oil pan, differential case and transfer case, and SEATS, FRONT 40/20/40 SPLIT-BENCH, 3-PASSENGER, DRIVER AND FRONT PASSENGER MANUAL RECLINING center fold-down armrest with storage, lockable storage compartment in seat cushion (includes auxiliary power outlet), adjustable outboard head restraints and storage pockets on Extended and Crew Cab models (STD). 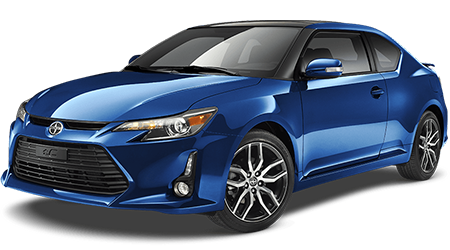 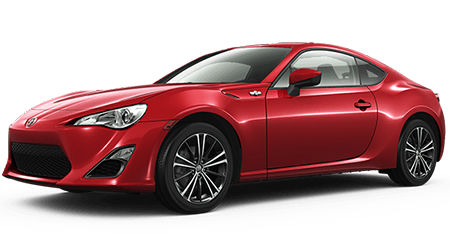 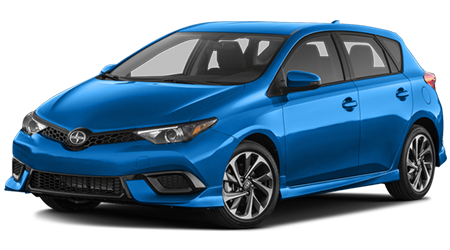 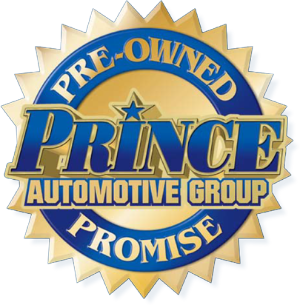 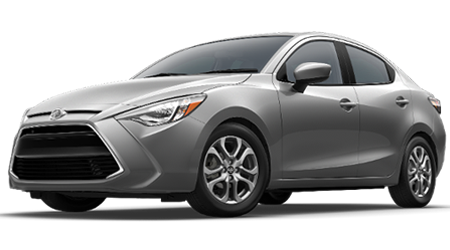 See it for yourself at Prince Toyota, 2013 U.S. Highway 82 West, Tifton, GA 31793.